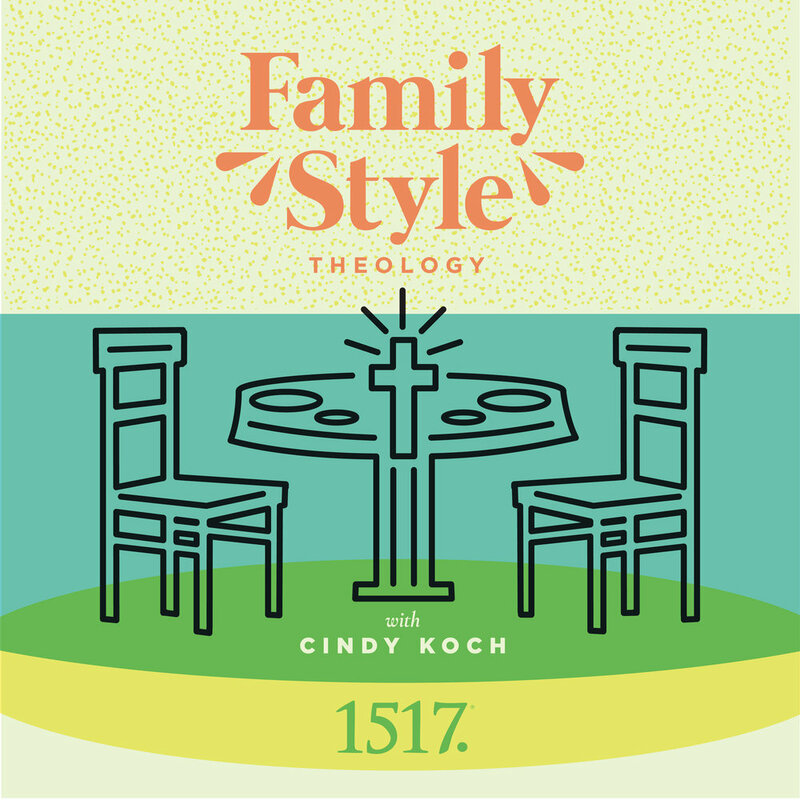 1517 Podcasts is a network of shows dedicated to delivering Christ-centered content through weekly, monthly, and seasonal audio platforms. Our podcasts cover a multitude of topics, from Christian doctrine, apologetics, cultural engagement, and powerful preaching. 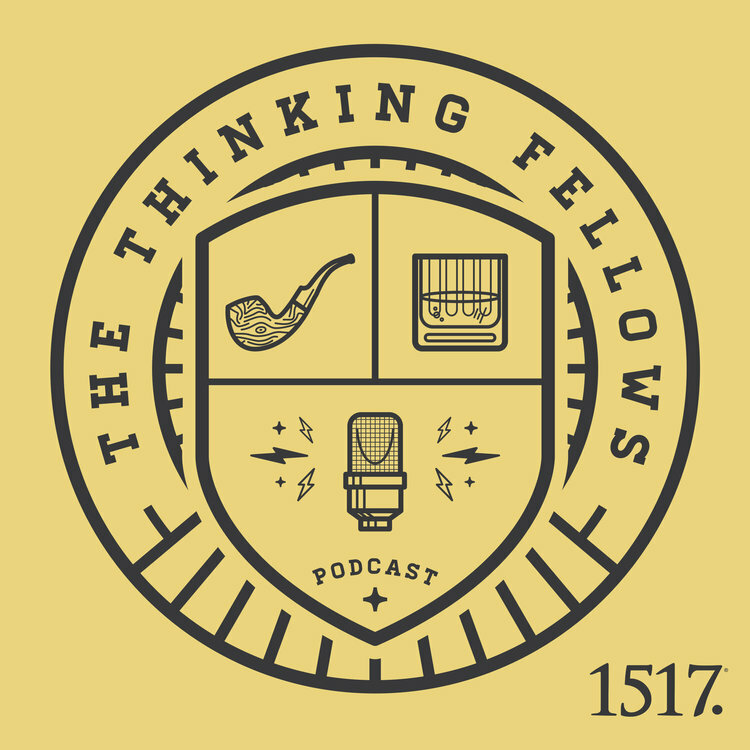 Below you will find all the shows that are 1517 Podcasts. Listen online every day of the week, or on your favorite podcasting app. At 1517 Podcasts, we partner with brands to craft ad campaigns that resonate with listeners. We are listener centered, and we take pride in collaborating with brands that our audience will care about.